Fierce fighting was reported in Nigeria’s north-east as Boko Haram Islamist militants attacked the city of Gombe after overrunning a checkpoint, security sources and fleeing residents said. Later, the attack was repelled. Fierce fighting was reported as the militants overran a check point on the edge of the city, according to witnesses. Soldiers who were manning the checkpoint on the edge of the city ran away after it was overwhelmed, according to witness Abdul Hassan, Reuters reported. The militants then torched a police station. “I crossed a river and ran into the hills. I’m still there and I can hear the fighting,” Hassan said. 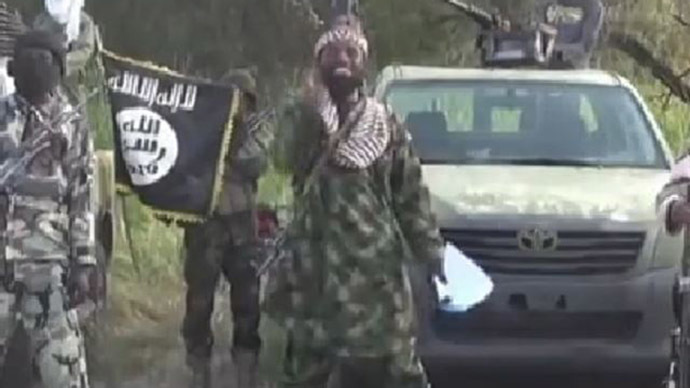 It was reported by the BBC that Nigerian troops backed by a fighter jet were trying to drive the militants back. But another resident told AFP that Boko Haram gunmen were “firing indiscriminately and throwing pamphlets calling on people not to participate in the elections” at a roundabout in the city center. “There are gunshot sounds everywhere and heavy artillery fire. 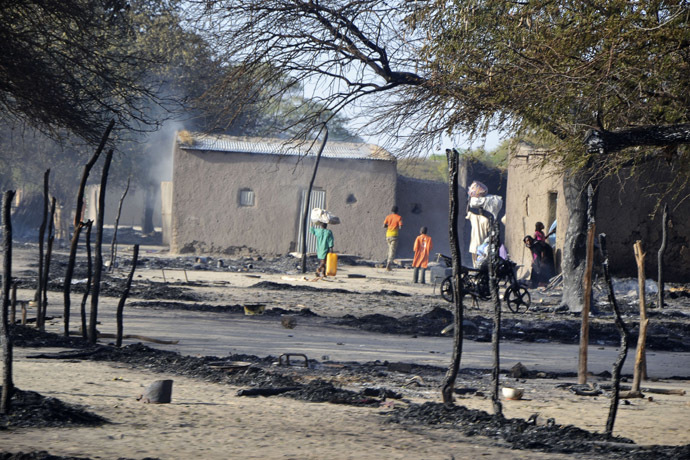 People are running down the streets form the area which is under attack, the whole town is in a state of panic,” another resident, Godfret Obeate, said. The Nigerian military have not yet commented on the situation. Elections which were due to be held across the country on Saturday were postponed because of the insurgency in the northeast. Boko Haram is trying to create an Islamic state in the northeast of Nigeria and has killed thousands and kidnapped hundreds in the process. It is now also threatening Nigeria’s neighbors Chad, Cameroon and Niger.